Book Update, Writer Advice and a Friendly Request | Robert Mitchell Jr.
Book Update (11/13/16): [PRE-ORDER LINKS BELOW!] We finished taking the last of the photos yesterday! All I have to do now is crop, edit and add them to the manuscript, do another quick re-read and a final spellcheck before sending the file to the formatter. I’ll have that done by 12/1. Allowing time for cover creation, formatting and holiday delays, the eBook should be available no later than 2/1/17. Hardcopies should be available shortly thereafter! Here are some pics from the photo shoot yesterday. Wicked eh? Book Update (5/18/16): Draft copies of Cabal Fang: The Complete Study Course from Querent to Elder are now in the hands of my editorial team (a.k.a. the three people I could talk into critiquing it). Writers Advice: Below find the instructions I gave my editors. If your editor isn’t as compassionate as a meat cleaver and if you don’t have the courage of a .357 magnum, you need a new plan. You can’t create art if you’re afraid of what people will think, and puerile criticism is a waste of time. Smile at the executioner and put your neck in the rope. It’s the only way to go. This is the back cover of one of my favorite books. 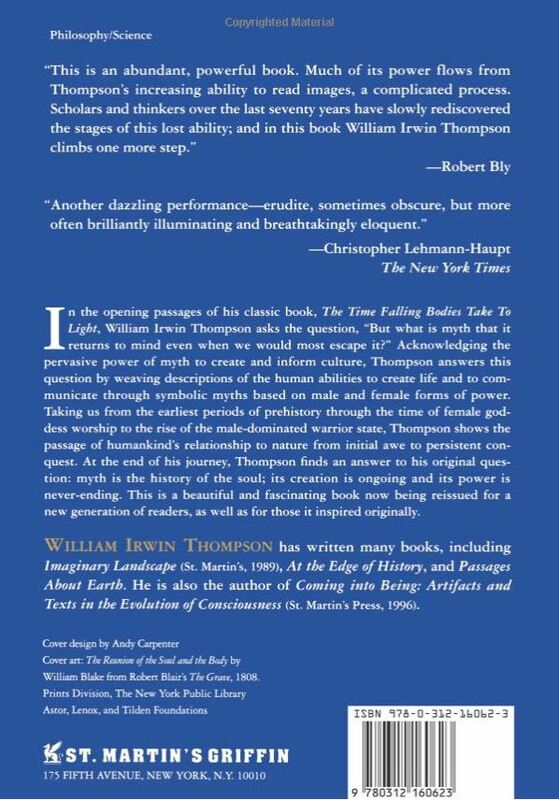 Check out the cool blurbs at the top. And if you know of anyone notable in the martial arts or esoteric fields whom you think would be willing to read an advance copy and give me a book blurb, something like “If this book was a movie, it would be It’s a Wonderful Life – starring Steven Seagal!” please hook me up in the comments. Now, if you excuse me, I’m going to go convince my wife to take a couple of hundred pictures of martial arts techniques and persuade my daughter to create fifteen gorgeous illustrations — all in time to get this thing to the formatter by July 15th so I can hit the Sept 1st. release date. I’m not looking for criticism of grammar and spelling and such. What I’m looking for is insight into how to make this book as inspiring as possible. I want this to be the most original, groundbreaking, and compelling martial arts book since Bruce Lee’s Tao of Jeet Kune Do in 1973. It needs to launch a movement to put spirituality back into Western martial arts for the first time since chivalry died. I don’t need notes about verb agreement. This entry was posted in Martial arts, Writing and tagged cabal fang, pre-order. Bookmark the permalink. Pingback: Saying Happy July 4th with a Song and Whatnot | Robert Mitchell Jr.
Pingback: The Temple Bell: Hermetic Antidotes to Modern Problems | Robert Mitchell Jr.
Pingback: Wushu Impact, Your Combat Clock and WOOTW #17 | Robert Mitchell Jr.
Pingback: No Stone Unturned | Robert Mitchell Jr.
Pingback: Clinching and Tweaking: WOOTW #20 (with video) | Robert Mitchell Jr.
Pingback: WOOTW #23 — Now with 270% RDA of Vitamin C! | Robert Mitchell Jr.
Pingback: Doctor Strange and I Walk into a Bar — and the Workout of the Week | Robert Mitchell Jr.
Pingback: A Love Affair Ends and a Peach of a Workout (WOOTW #31) | Robert Mitchell Jr.
Pingback: Gary, Chicago and Workout of the Week #33 | Robert Mitchell Jr.
Pingback: The Baphomet Underhill Catch-up Kerfuffle (and WOOTW #34) | Robert Mitchell Jr.
Pingback: Hermetic Dice, a Fire Sale, Book Update, WOOTW etc. | Robert Mitchell Jr.
Pingback: 2017 New Year Message: Are You Ready? | Robert Mitchell Jr.
Pingback: More Big News and Workout of the Week #40 | Robert Mitchell Jr.
Pingback: Paper Copies now Available on Amazon | Robert Mitchell Jr.